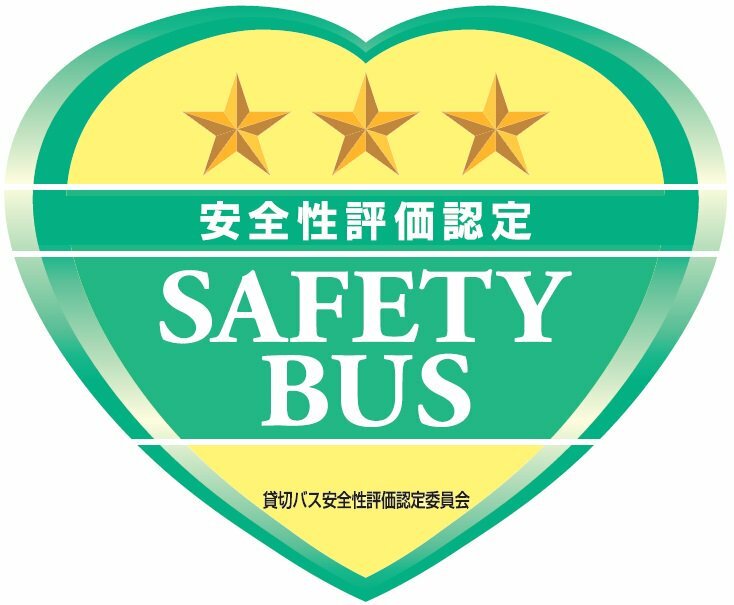 The chartered bus safety evalution certificate institution is a symbol mark of high safety standard. The mark means the bus companies observe the law and persevere in their efforts for passenger's safety, and as a result, you can find safety bus company easily. 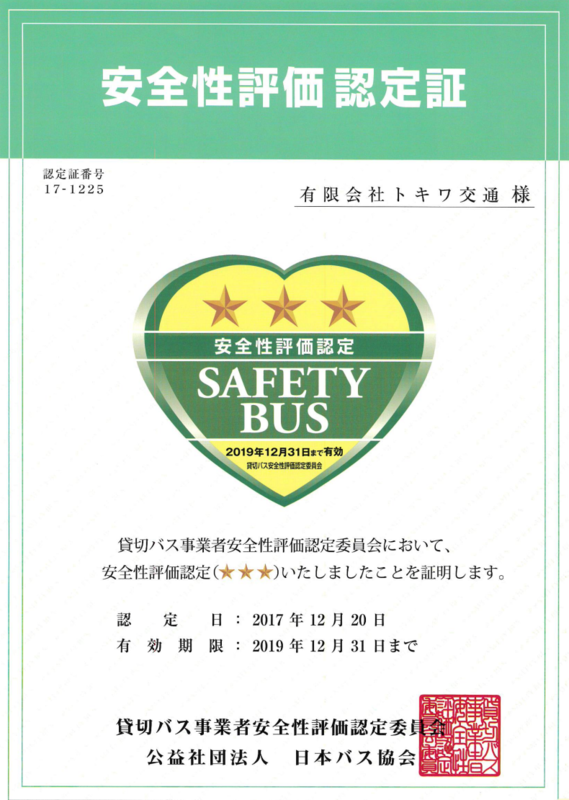 We ware certified the highest Three Star Safety Bus company. 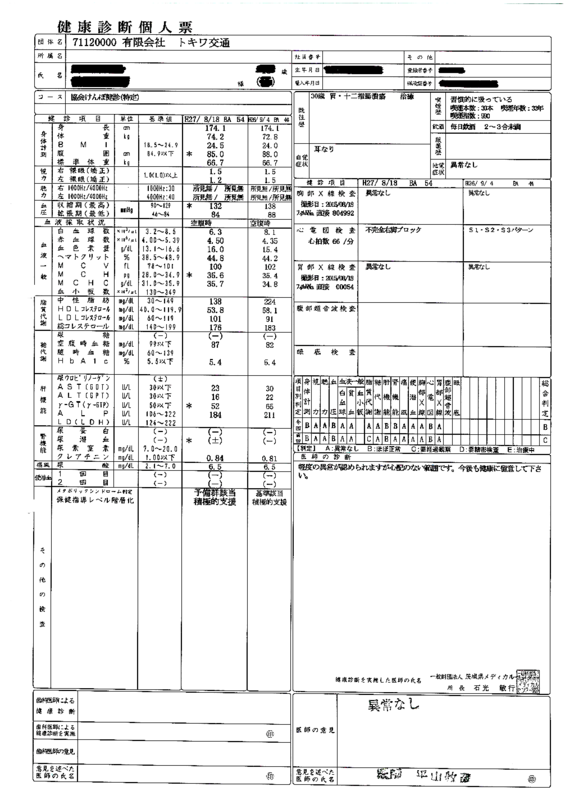 The list of certificated bus company around Japan is Here (Japanese). 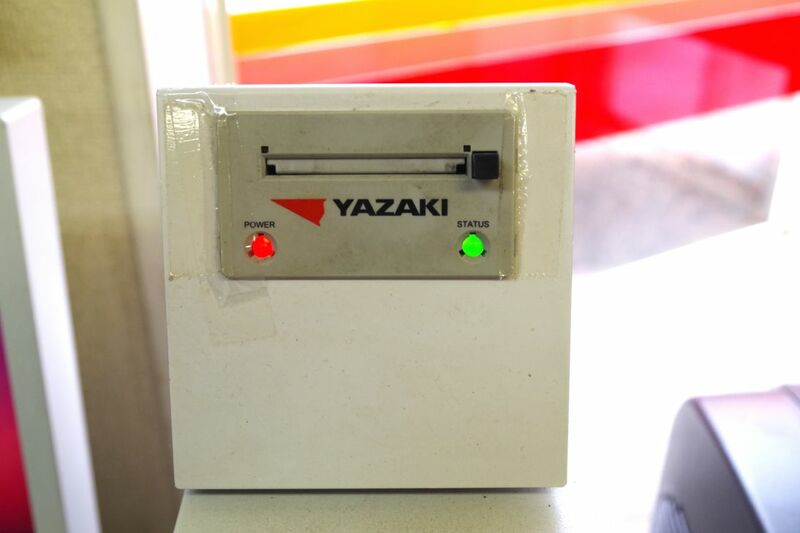 Tokiwa Kotsu Ltd. continually improve safety by utiliing the PDCA(Plan, Do, Check, Act) cycle and make an investment in forefront safety equipments. This is online video call alcohol checker. Before and after drive a car, we use the apparatus to prevent drunk driving. 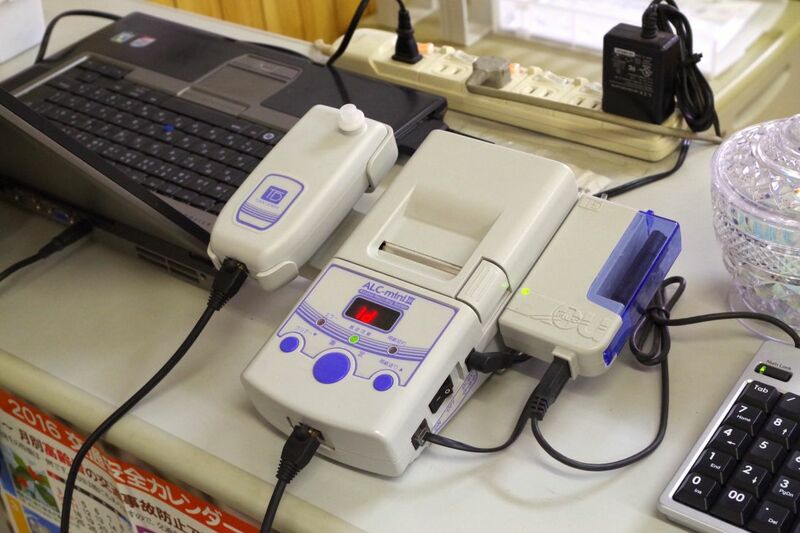 The Digital Tachograph System use for evaluate a driver and it contribute to improve safety drive. Our fleet equipped drive recorder. 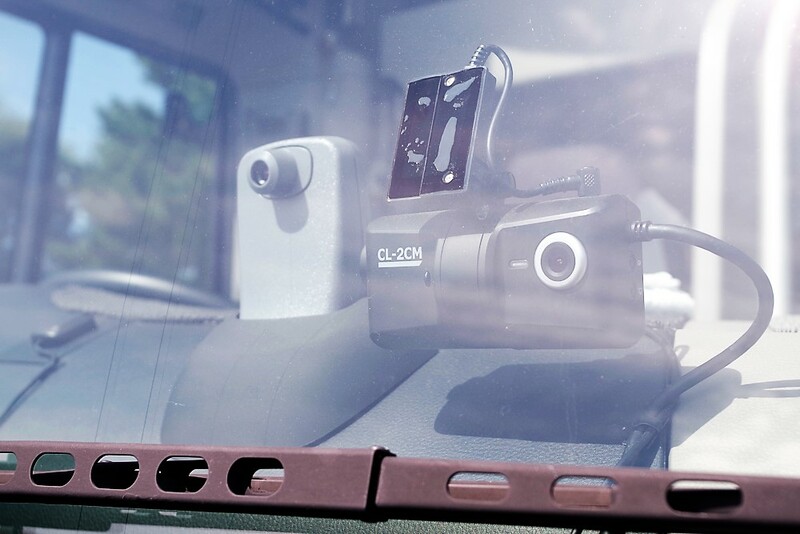 The movie data used for driver's training and just in case of accident. We positively introduce high safety car with safety equipments. 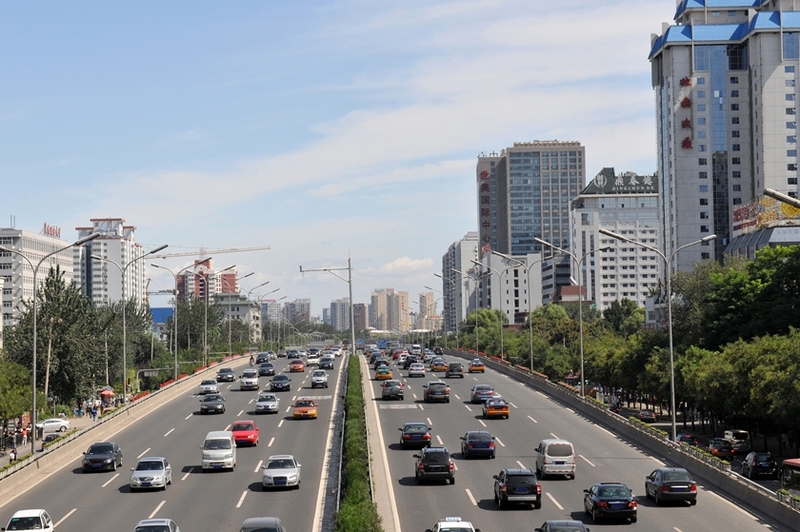 For example, Collision Avoidance Brake System, Lane Departure Alart, Driver Monitoring System and so on. Our driver have a medical examination regularly. It makes our driver improve health awareness and safety.